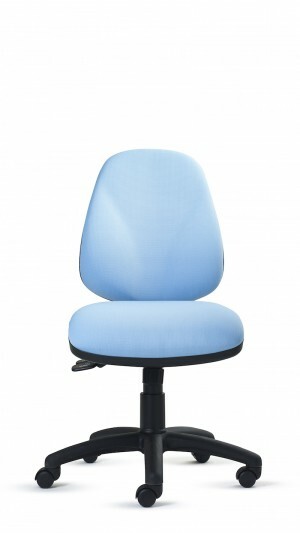 Three back shapes – rounded, square and sculpted – and two back sizes, each with an independent seat and backrest tilt mechanism. 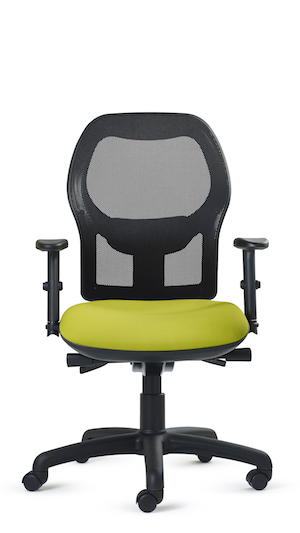 Two mesh-backed chairs with integrated height-adjustable lumbar support. Mantle has a rounded backrest and Kuhla has a square backrest. Both use a heavy-duty synchronous seat mechanism. Central to current Status thinking is the objective to deliver the economic advantages that evolve from combining ergonomic seating options, whilst incorporating elegant design across a broad group of product ranges. The result is a choice of attractive and robust, dynamic seating solutions which optimise posture, health and well-being, thereby improving the potential for productivity gains and motivation from workstation-based employees. 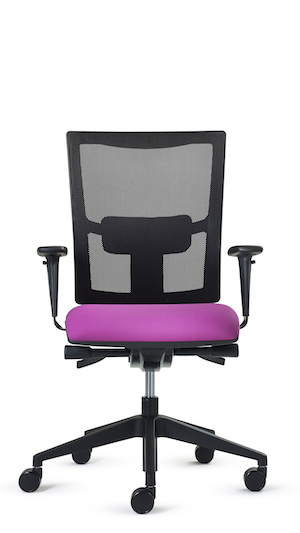 Our active and posture dynamic seating solutions are here for you to consider. Status offers industry leading ergonomic seating solutions, an internationally recognised ergonomic brand, a strong design heritage and financial strength. We are looking for business partners who are sales-driven, ready to work with us in developing local markets and servicing UK clients.